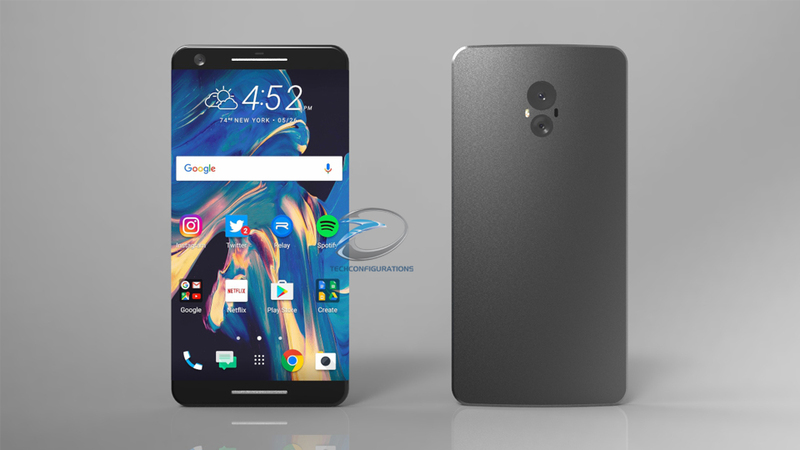 HTC 10 as announced in April is currently six months old and we know that the HTC flagship device will be launched only in first quarter of 2017, possibly at Mobile World Congress 2017. 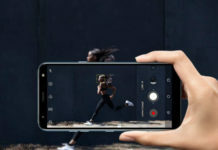 If nothing comes out of the box, the HTC will name their flagship as HTC 11 and we are only five to six months away from official announcement, so its definitely time to welcome the leaks. Talking of upcoming HTC phones, we also have HTC Bolt rumored as well. 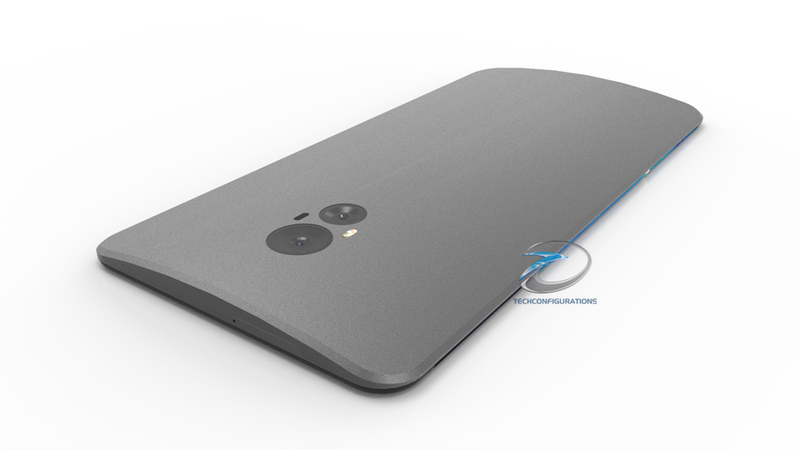 Visual assumption of HTC 11 were posted by folks at Tech Configurations and spy picture of upcoming HTC flagship handset has come up. It more often looked like a Photoshop’ed image and its almost close to concept design. According to the leak, the HTC 11 has curved edge to edge display just like the Galaxy S7 Edge and Galaxy Note 7. 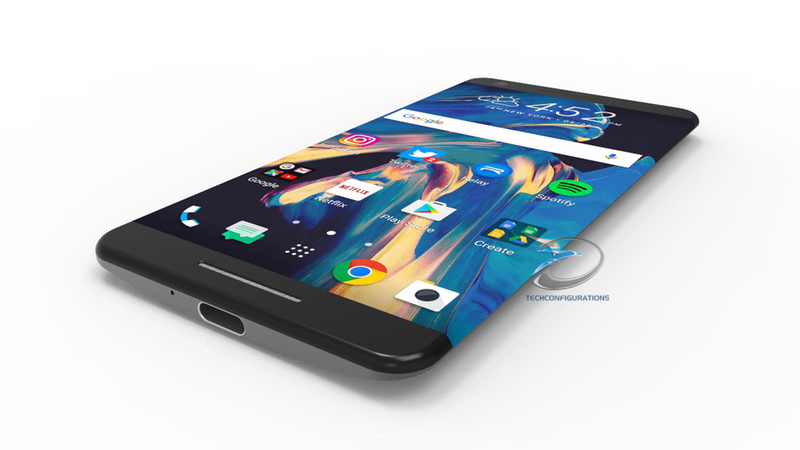 This concept design alludes HTC 11 to be waterproof smartphone and a dual camera setup on the rear side. Presence of quick charging and USB Type-C doesn’t surprise us at all. And it looks like, just like HTC 10 which was launched along with HTC 10 Lifestyle, we might also have HTC 11 debut along with HTC 11 Lifestyle. When launched, it will compete with flagship models of Sony, Samsung, Huawei and other phones. No word has been said about HTC 11 pricing but it will be priced at $950 [estimated] for the unlocked handset. Carrier variant HTC 11 too will be available in USA, UK, Canada and European countries.